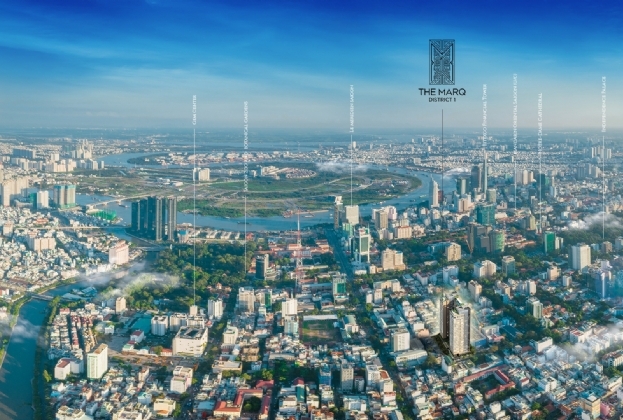 "Situated on Nguyen Dinh Chieu Street in bustling District 1, THE MARQ is a luxurious residential retreat combining modern architecture with lush greenery. 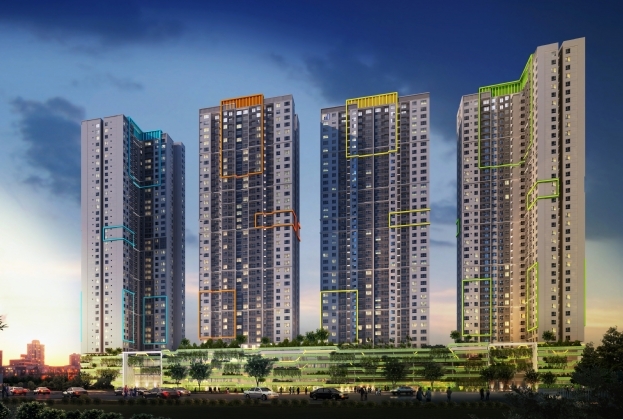 Savills Vietnam has been appointed the Official Sales Agent for this exceptional investment opportunity. " 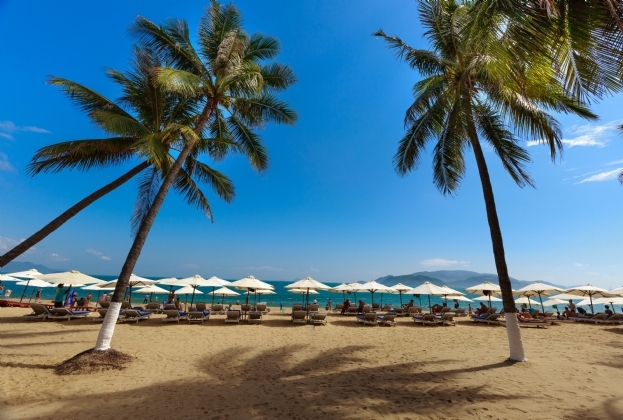 "The report addressed the investment appeal of different property sectors in Vietnam and named a few major transactions in late 2018. 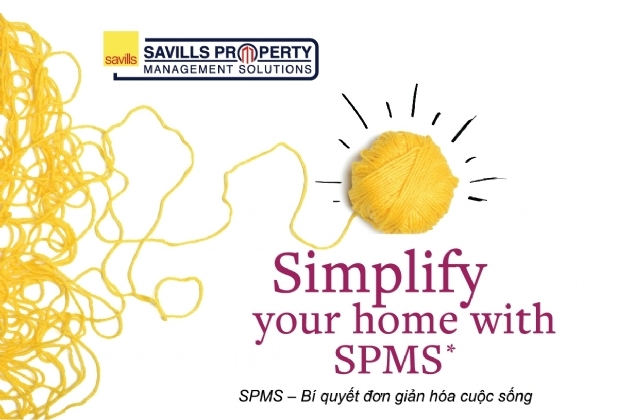 Mr. Matthew Powell, Director Savills Hanoi also analysed the investment prospect of Vietnam real estate market in 2019." 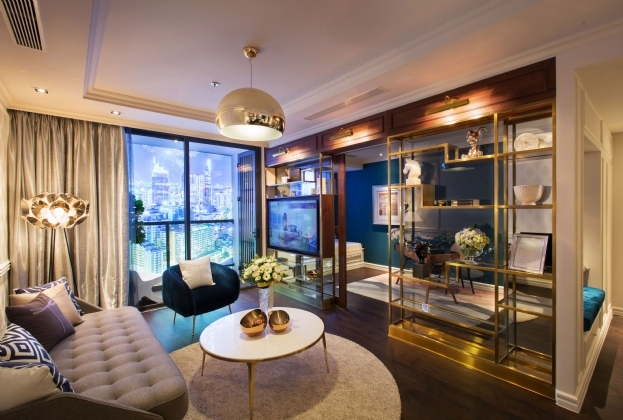 "Savills Vietnam has been officially appointed the property manager for Seasons Avenue – a large residential project by CapitaLand in Ha Dong District, Hanoi." 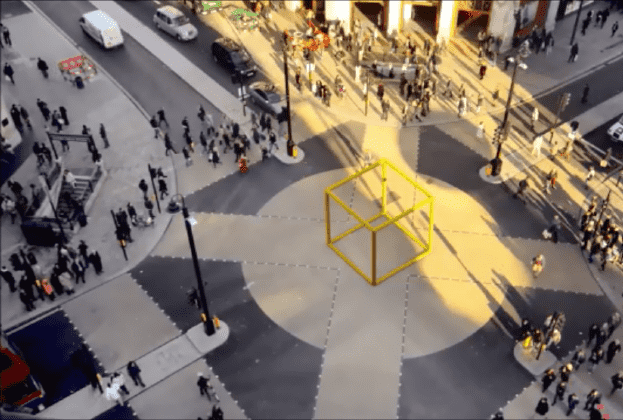 "Savills recently announced the third iteration of ‘Tech Cities’, featuring top 30 global tech cities, including major developed cities such as New York, San Francisco, London, Beijing, and Shanghai etc. Following our previous press release, this article addresses the importance of ‘mobility’ in our index. We also discussed with our local experts to answer the question: where is Vietnam?" 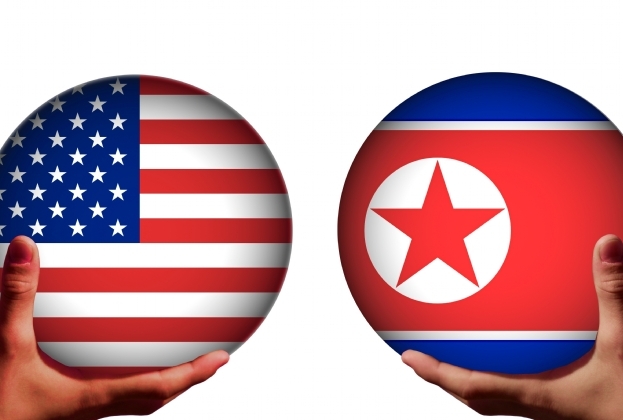 "Trump – Kim summit will soon take place on 27 & 28/02/2019 in Hanoi – the capital of Vietnam. 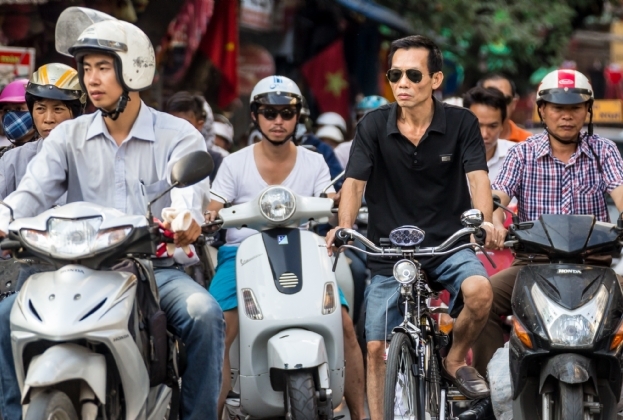 How will this significant international event affect Vietnam and in particular the local property market?" 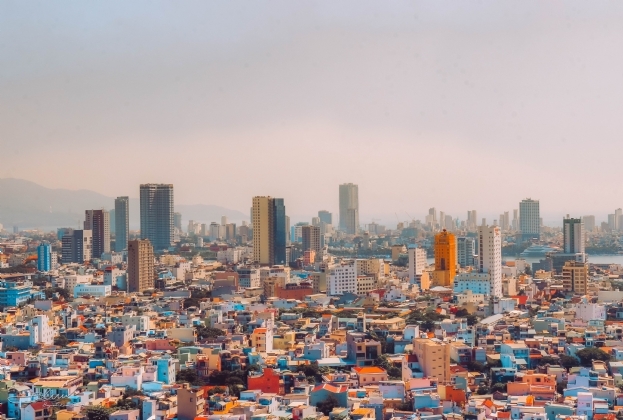 "To continue our series of selected articles featured in Portfolio – Savills Vietnam Residential Sales 2H.2018, Savills Vietnam would like to send you a statement from our local experts in Residential Sales titled “Three picks from Vietnam” featuring analysis about 3 largest residential markets in Vietnam." 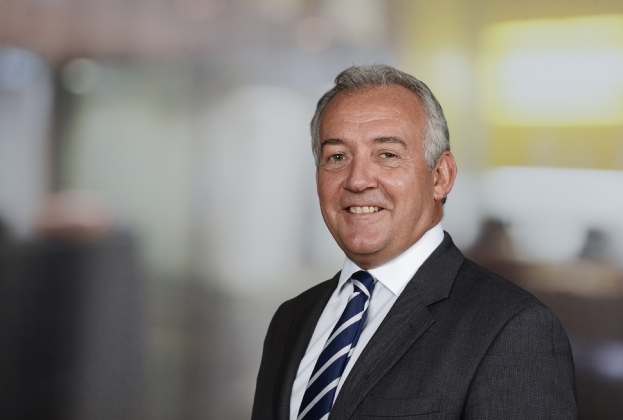 "To end our series of selected articles featured in Portfolio – Savills Vietnam Residential Sales 2H.2018, Savills Vietnam would like to send you a statement from Mr. Matthew Powell, Director Savills Hanoi titled “The prime future” featuring his analysis of this sector’s prospect in Vietnam."